We work in support of real estate; buyers, sellers, owners, managers, builders, contractors, lenders, insurers, attorneys, or anyone who has a vested interest in the built environment. Let us know what your particular needs are and how we can be of service to you. 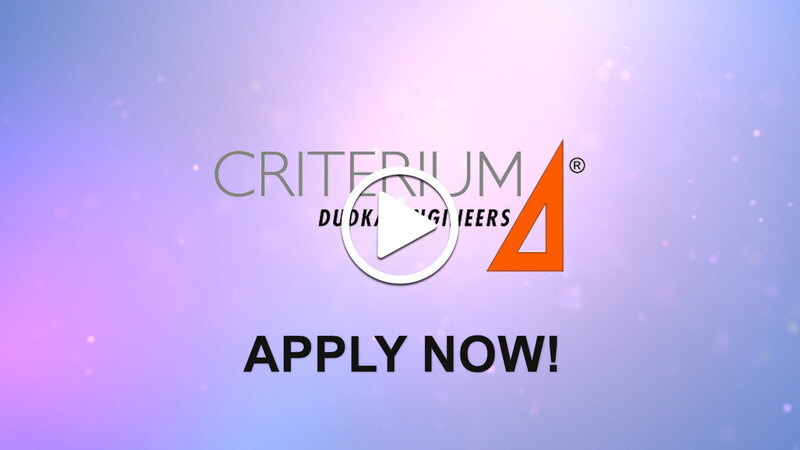 Criterium-Dudka Engineers is an engineering consulting firm specializing in building engineering and consulting services as well as Home Owner Association services. We are the Massachusetts office of Criterium Engineers, founded in 1957. Our national organization has consulted with clients on over 750,000 properties.